Preventive measures are the key to combating bruxism, and a visit to Erskine Family Dentistry can set you on the path to a healthy and safe night sleep. When you make an appointment with Drs. Bonni Boone, Susan Cocquyt, and Lori Risser at our South Bend, IN office, we will assess your situation and determine what the best course of action is. Teeth grinding is a dental concern that can cause serious health issues down the road, so be sure to take preventive measures today. Your appointment will last roughly 60 to 90 minutes, so keep that in mind when you schedule it and plan accordingly. Drs. Bonni Boone, Susan Cocquyt, and Lori Risser and our team want you to feel comfortable. 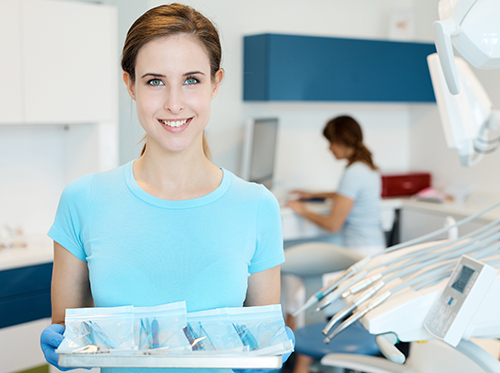 After that, you will undergo a cleaning with one of our hygienists. Your teeth will be cleaned and checked for such things as broken fillings, cracked teeth, or active decay. Finally, Drs. Bonni Boone, Susan Cocquyt, and Lori Risser will come by for a final look and a rundown of your dental needs. No matter how long it’s been since your last visit, we hope you’ll give us a call to make your next appointment at our South Bend, IN office. You never know when a dental problem may arise. Unfortunately, they don’t necessarily occur during office hours. Drs. Bonni Boone, Susan Cocquyt, and Lori Risser can provide you with the proper information and treatment options to prevent the problem from becoming worse. 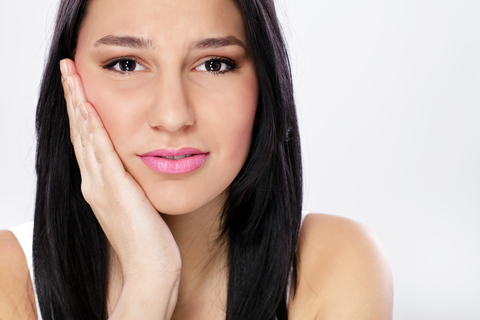 An abscess is a bacterial infection, and will normally cause pain and swelling around the affected tooth and gum area. Though antibiotics are not always necessary, you should be seen by Drs. Bonni Boone, Susan Cocquyt, and Lori Risser as soon as possible. If left untreated, the infection may grow and cause more serious issues. If you experience an emergency, please contact our South Bend, IN office and provide us with as much information as possible. This way, we can offer recommendations that will assist you until you’re able to arrive for an appointment. When acids are allowed to erode tooth enamel long enough to leach calcium and other minerals from your enamel and dentin, a process called demineralization occurs. This rapidly leads to tooth decay unless reversed by good oral hygiene and professional dental cleanings at our South Bend, IN office. Acids responsible for tooth decay come from the wastes of mutans streptococci and lactobacilli bacteria that thrive in dental plaque, a substance that is the leading cause of periodontitis. Dental plaque is a filmy type of nesting place for bacteria that also keeps acids pressed against tooth enamel. Since plaque cannot be removed by brushing, it is important that a person who suffers tooth decay visit Erskine Family Dentistry immediately so we can use special tools to scrape and thoroughly clean teeth. Getting regular checkups with Drs. Bonni Boone, Susan Cocquyt, and Lori Risser, brushing and flossing twice a day, and eating fruits or crunchy vegetables at snack time instead of a candy bar or doughnut are the three best ways to keep your teeth healthy, white, and where they should be: in your mouth.